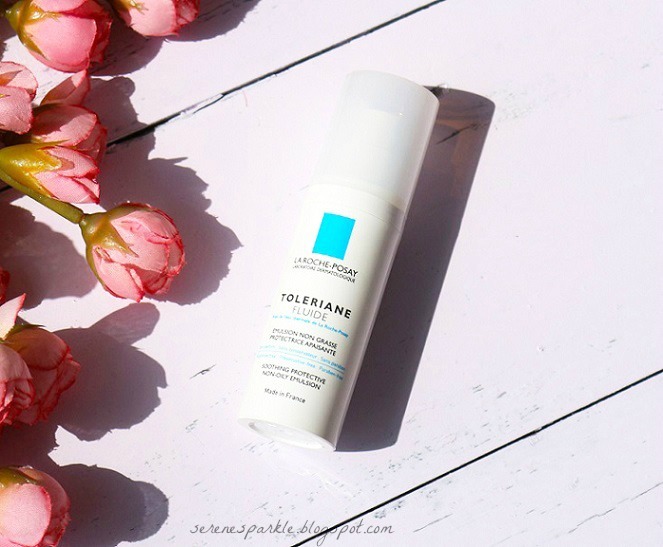 The toleriane moisturizer from la roche posay feels light as water. Its texture is unlike any other cream that I've tried in past. It gets absorbed with the gentle motion of fingers and spreads nicely too without caking pores. My skin feels like I've applied nothing and yet it stays moisturized the whole day. It doesn't make skin appear shiny and greasy. 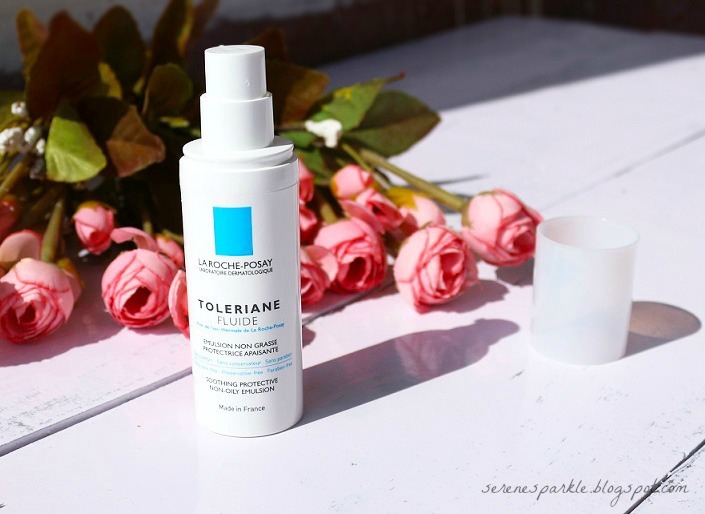 The moisturizer is infused with la roche posay thermal spring water which in turn contains selenium, an ingredient that protects skin cells from damage by neutralizing free radicals. This water alone cured my skin from extreme irritation and sensitiveness long time back when I first tried it. Also, this fluid didn't break me out. Another good thing about this moisturizer is that it's fragrance free, preservative free and paraben free. It's plain white in color. This is best suited for combination to oily skin. Now with the arrival of autumn, my skin is less oily and though I'm still using it, I will need a richer moisturizer as we move towards winter. Overall I'm extremely satisfied with this moisturizer. Yes, it's pricey but totally worth it. Highly recommended ! 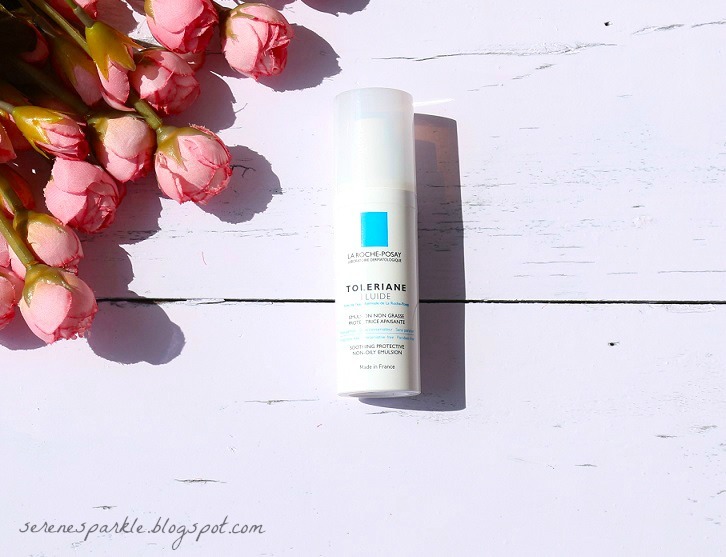 Have you tried La roche-posay skincare ? This sounds like an exceptional moisturizer for oily skin! I haven't had the chance to try it myself, but I might have to check it out now after reading this review. Sounds perfect for sensitive skin.. I've got to give this a try. It seems so promising! I would love to try out this wonderful moisturizer :) Very nice review. For this product and many other such top brands, visit www.lovelylifestyle.com.